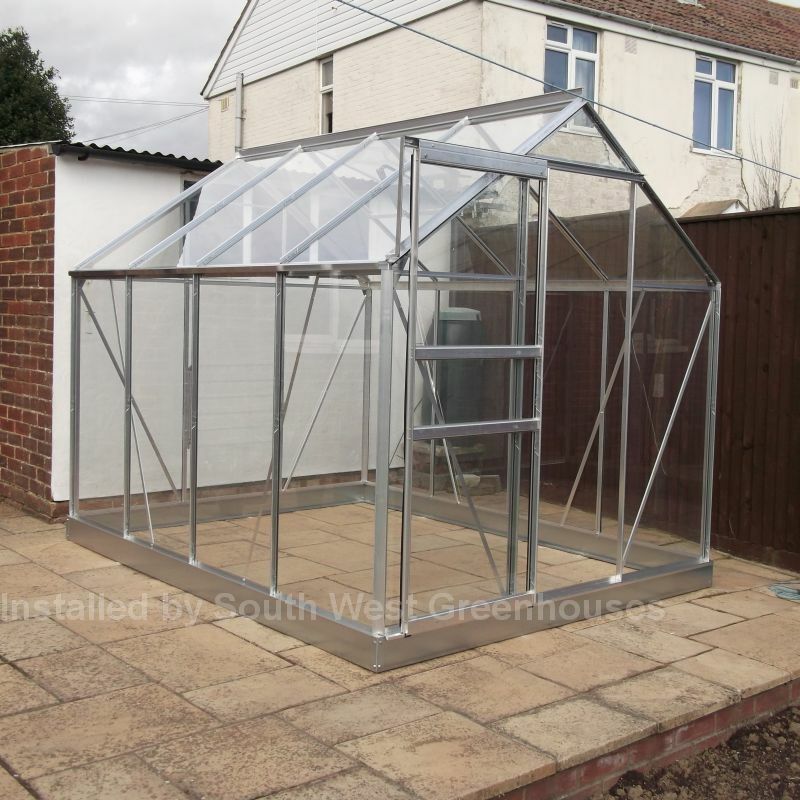 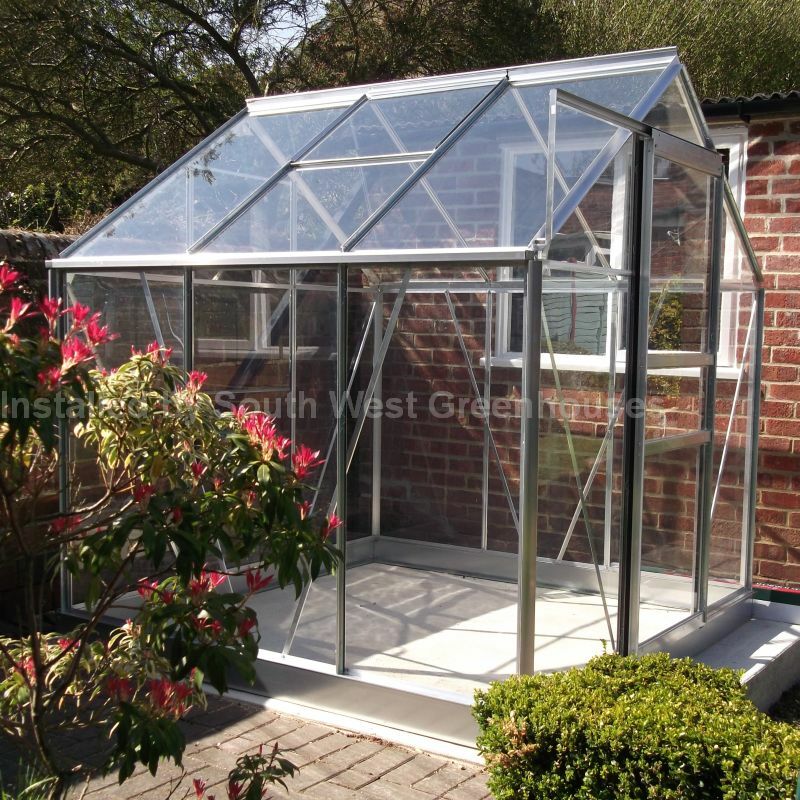 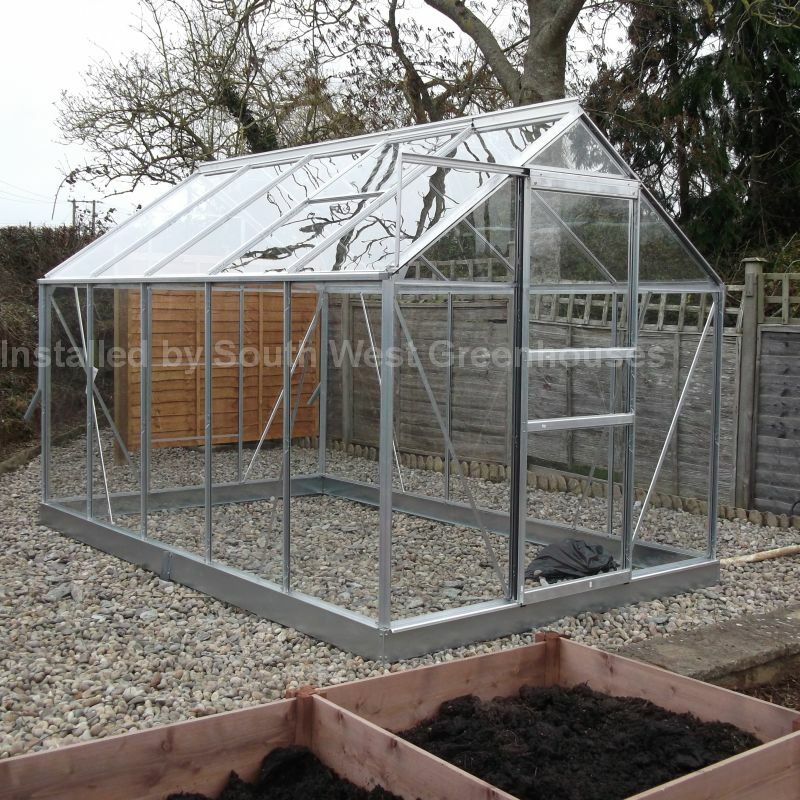 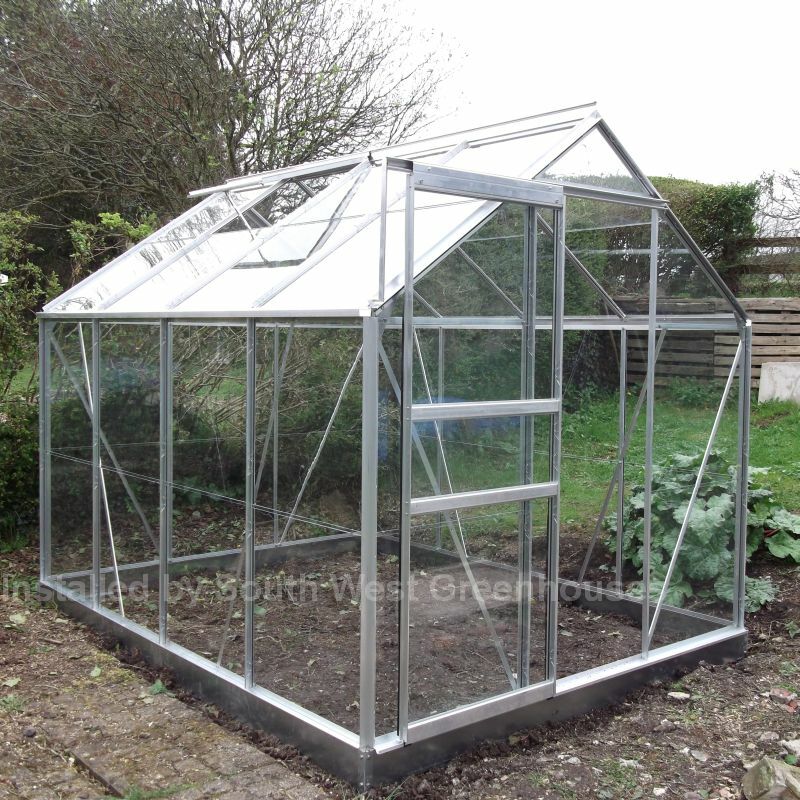 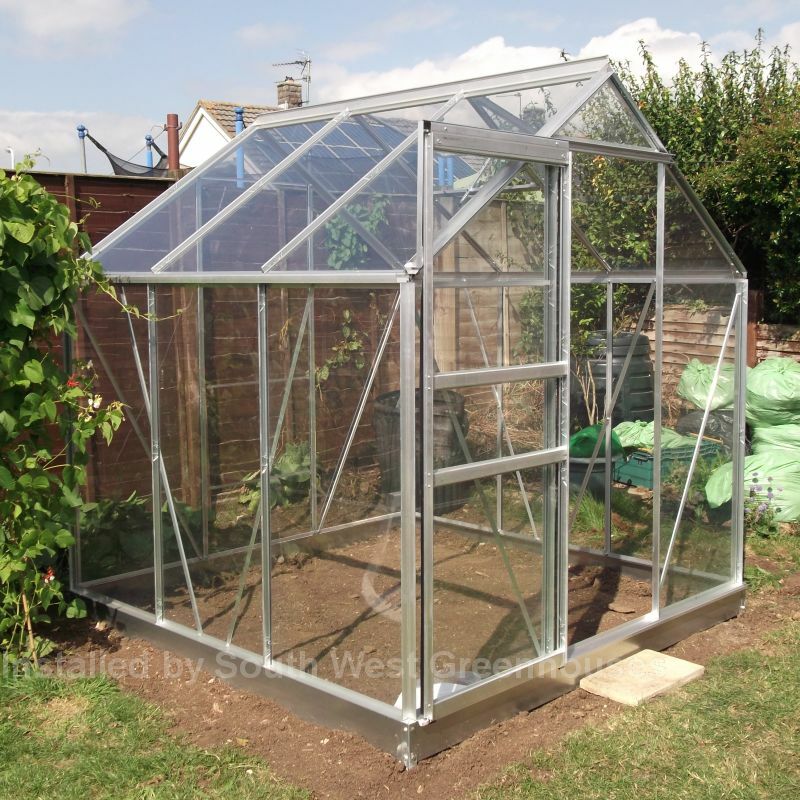 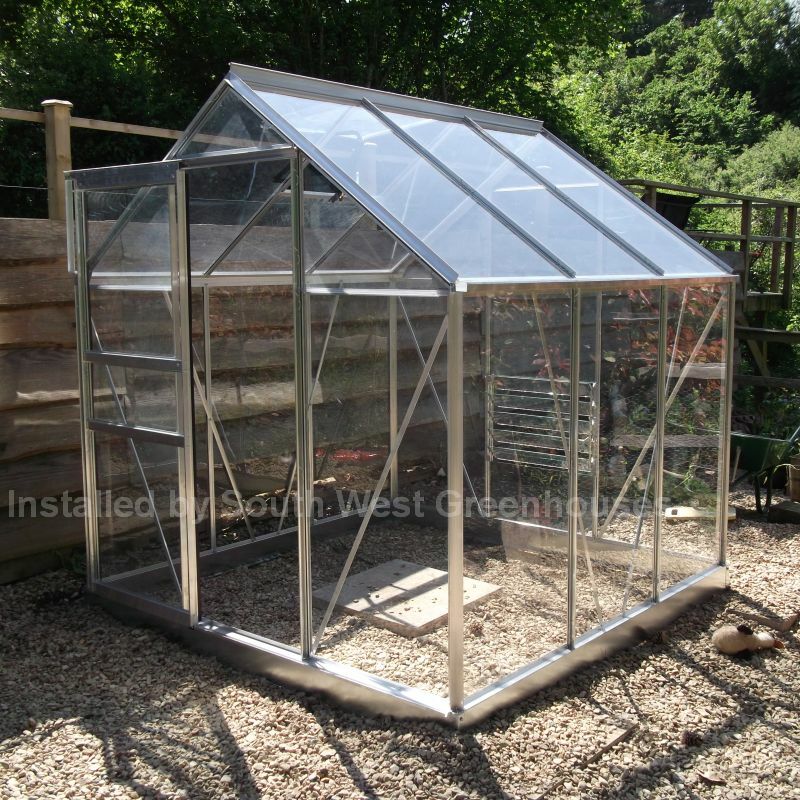 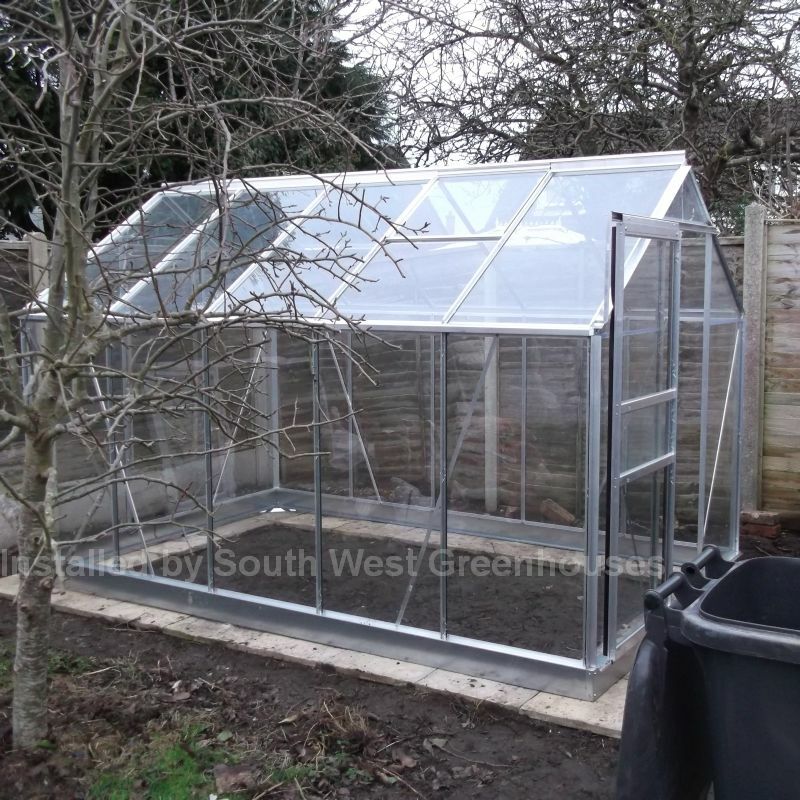 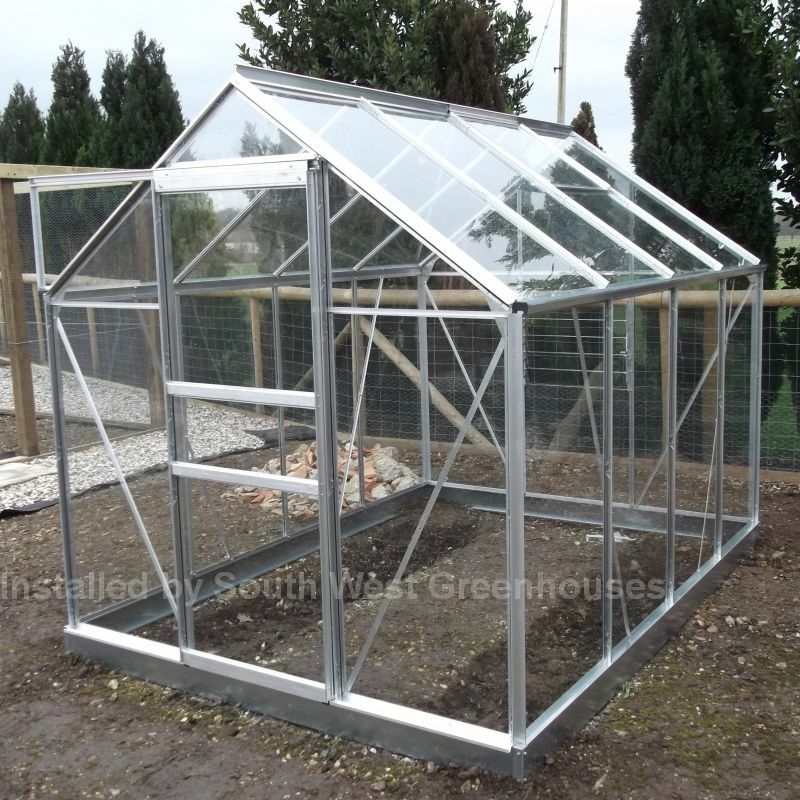 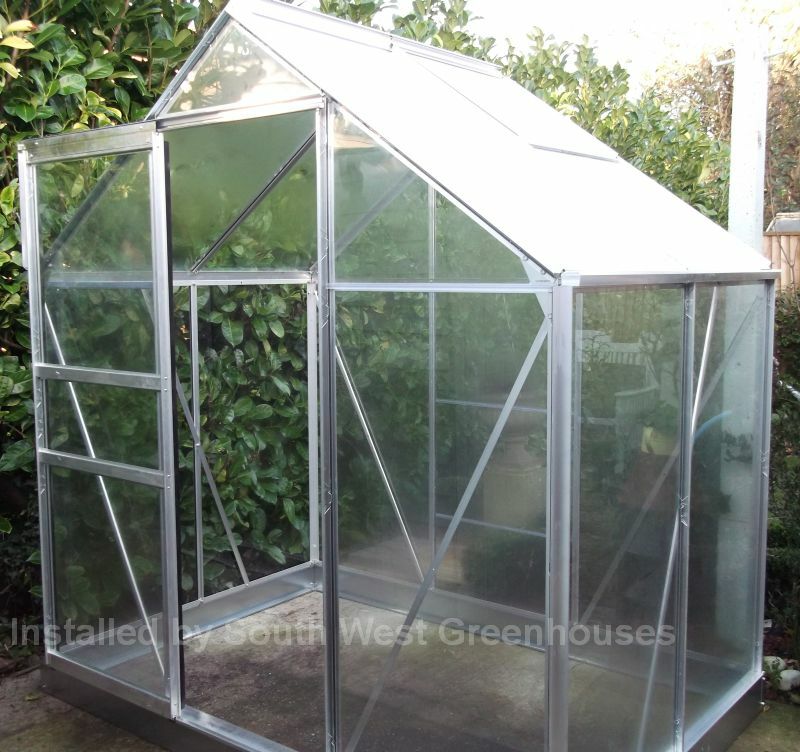 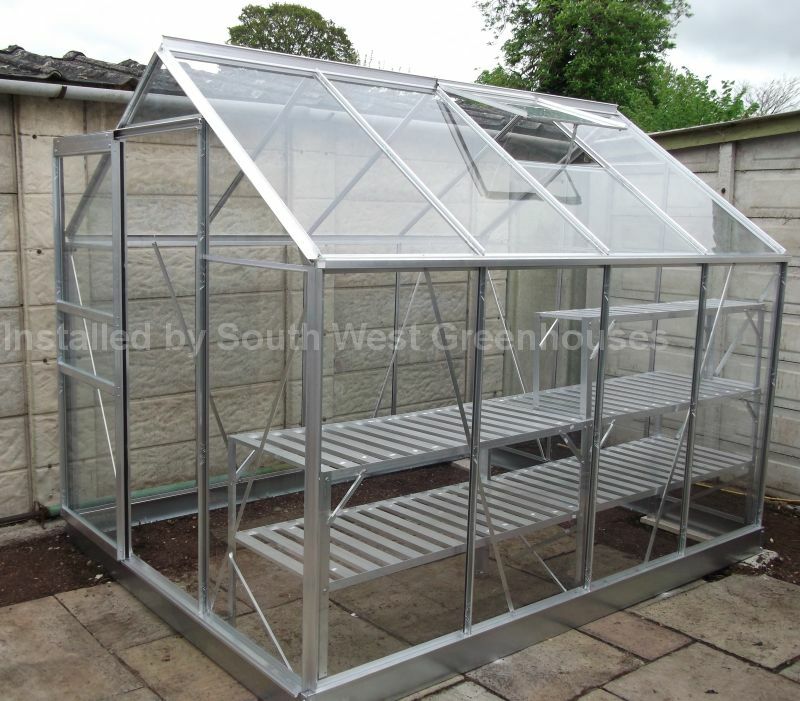 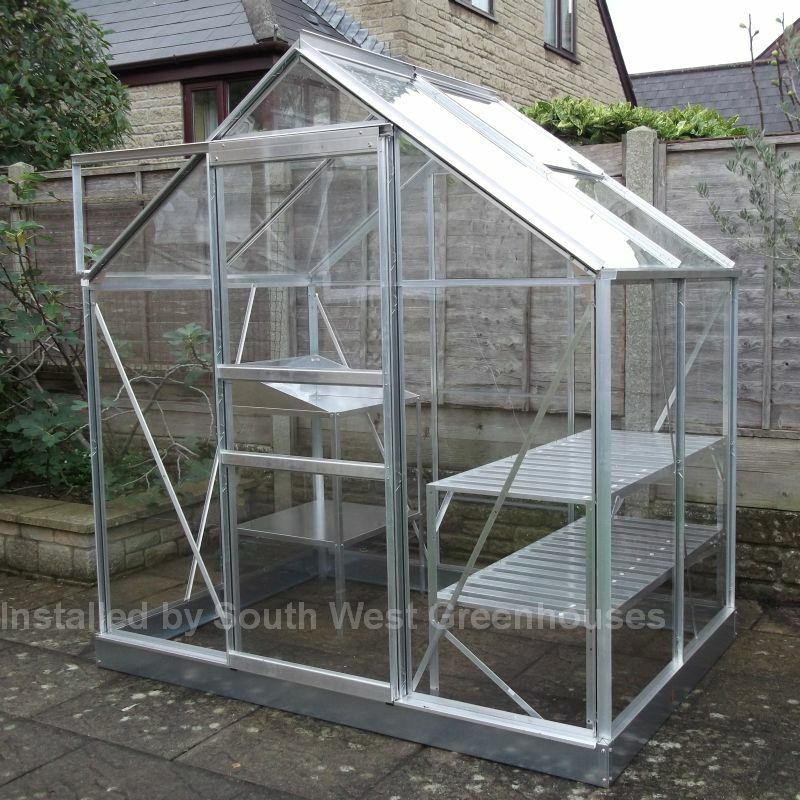 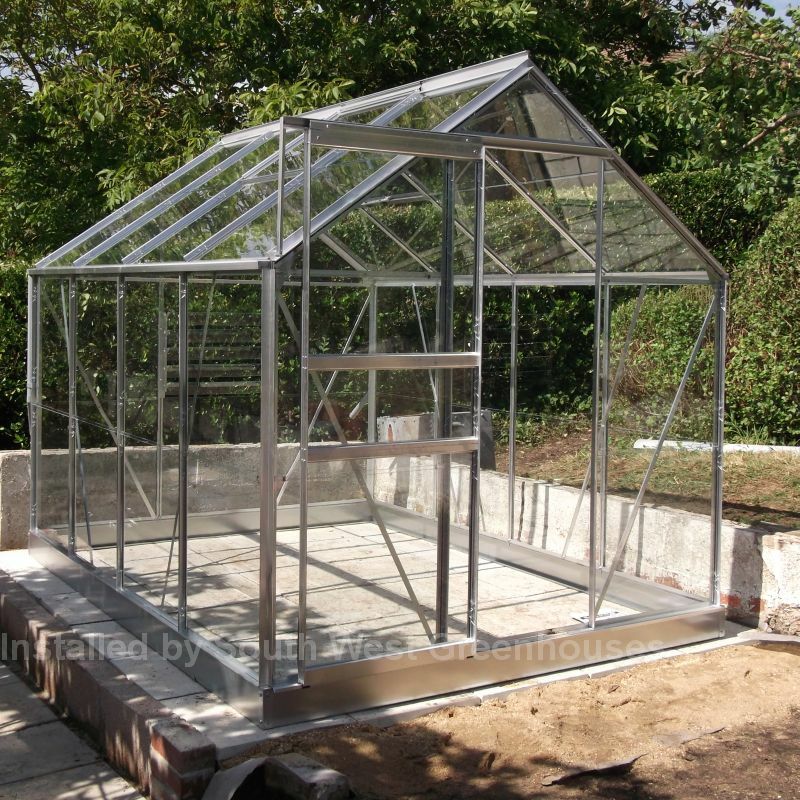 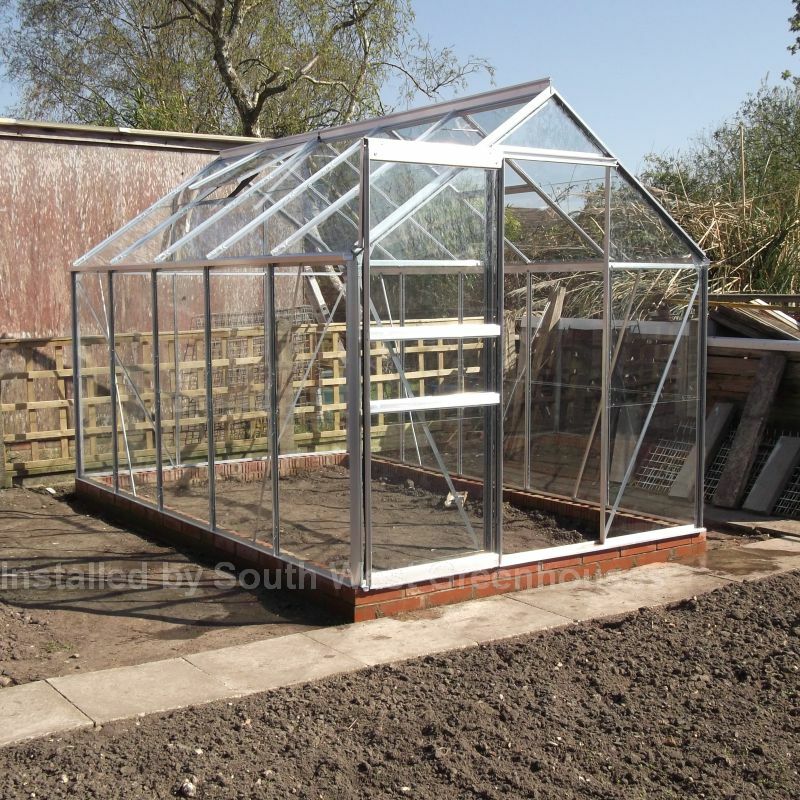 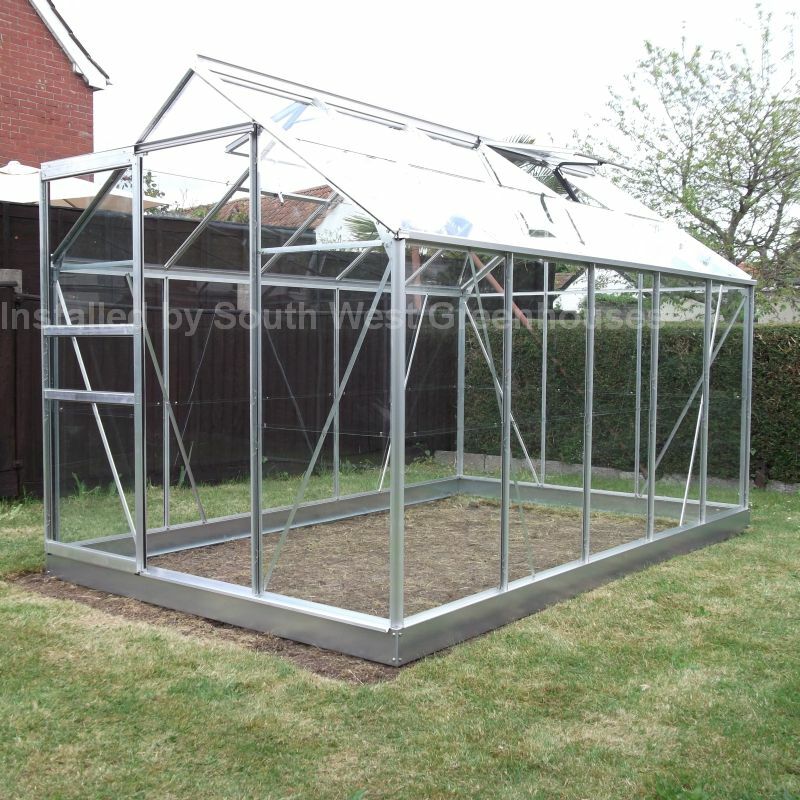 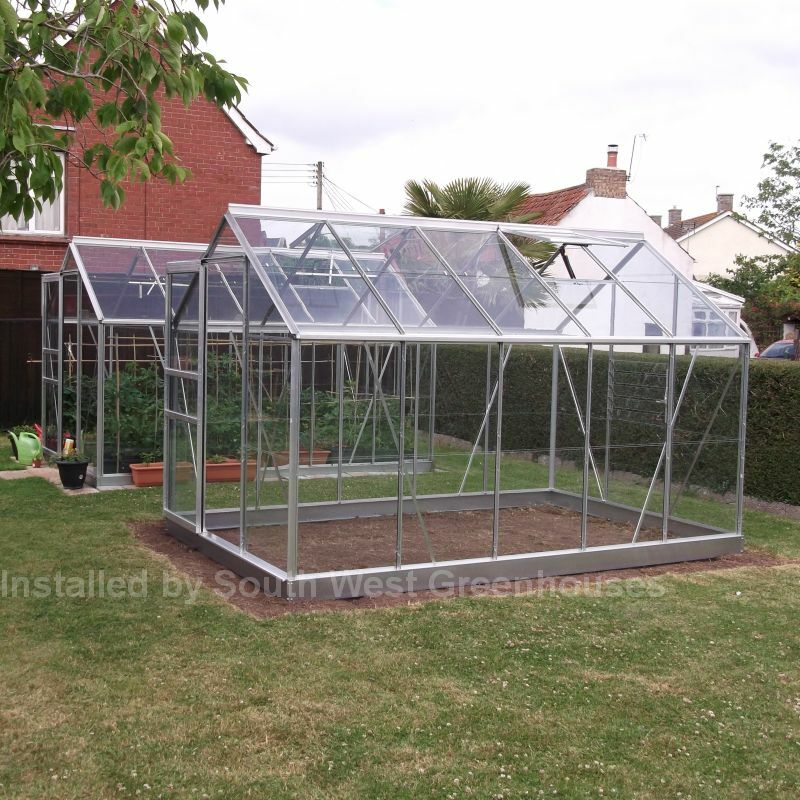 We think it is helpful for you to see examples of actual greenhouses that have been installed in customers gardens. 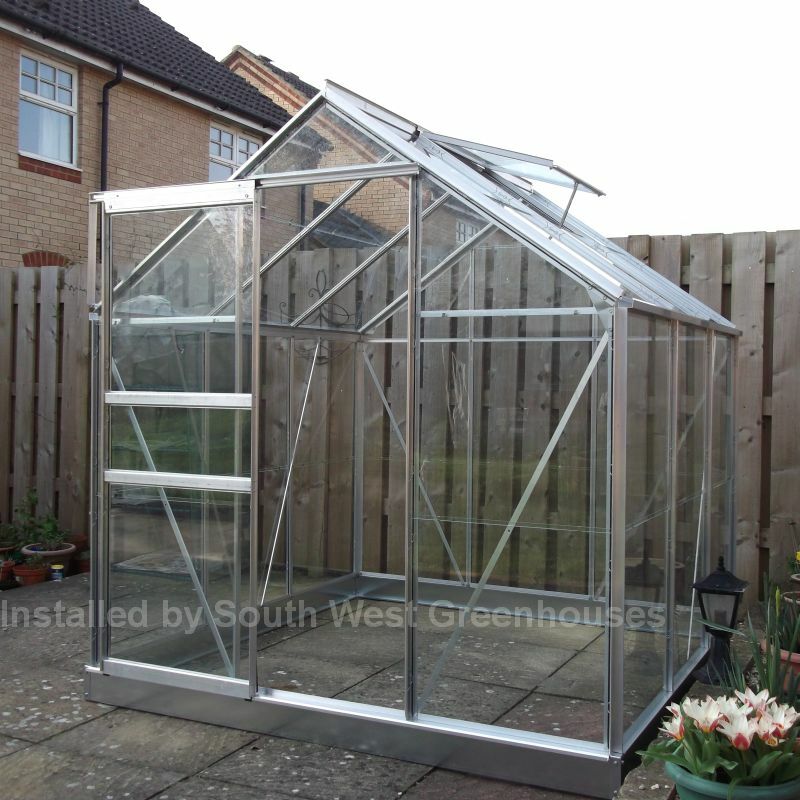 Click the photo to visit that individual greenhouse page. 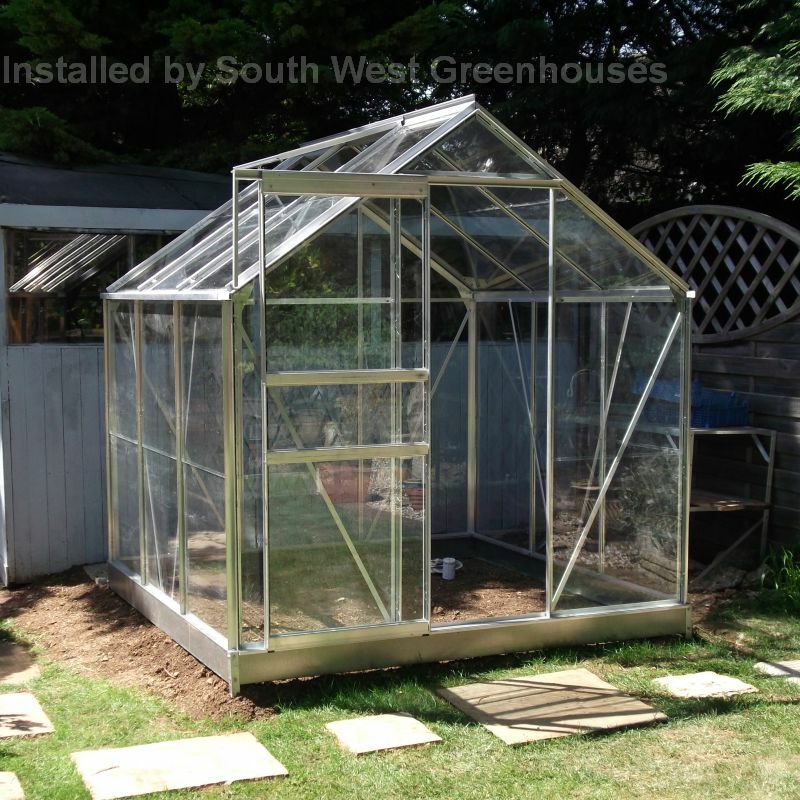 Later in the year we were back to the above customer for another one! 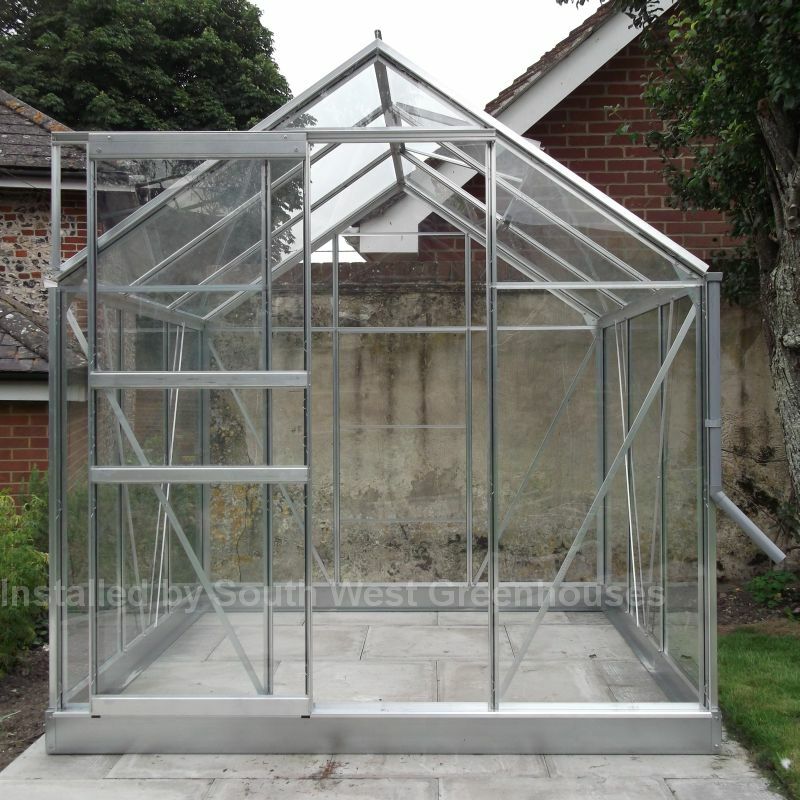 Customer prepared a brick base to put the greenhouse on to.